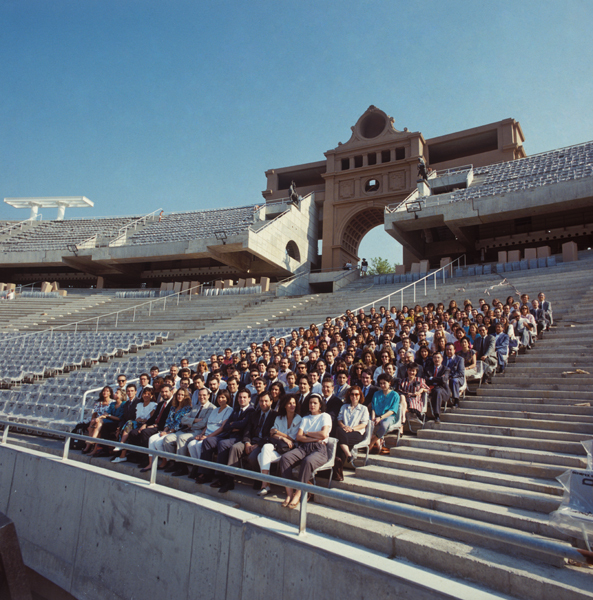 A Human Resources Plan was devised every year from 1987 to the end of the Barcelona’92 Olympic Games. The Human Resources Plan, the Master Plan and the Budget were the three forecast instruments for setting targets. 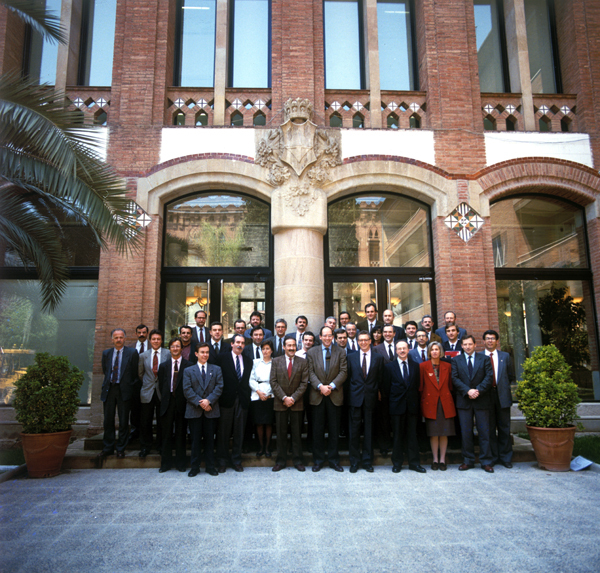 Employment services were initially outsourced, but a team was later created within the Organising Committee for the Barcelona’92 Olympic Games (COOB’92). 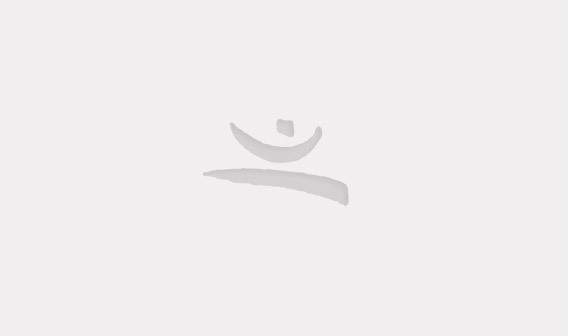 Formed by 15 professionals, that team was responsible for personnel management tasks. In 1991, the total number of employees was 1,078. However, six and a half months before the Olympic Games, the number of employees rose to 5,956. Given that employment was temporary, the workforce was generally very young. In addition to their work, they were able to benefit from a number of opportunities that the organisation offered, such as language and office automation training, and the option to buy tickets and sponsoring companies merchandise at a discount. The cost of human resources selection and training processes amounted to 3.95 million (658 million Pesetas) and, from 1989 to the post-Games settlement period, the budget allocated to personnel amounted to 629 million (104.67 billion Pesetas). One of the main challenges of the human resources team was the coordination of the volunteers unpaid work. So, in order to make that task easier, the Team’92 unit was created to act as a bridge between both groups. COOB’92 (1991): Organigrama, activitats i personal del COOB’92, S.A.: juliol 1991. 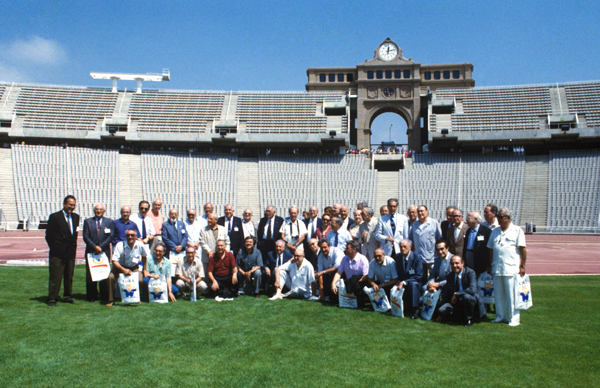 [Barcelona]: COOB’92.